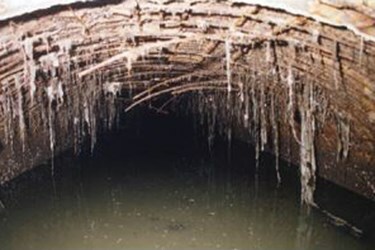 Already susceptible to old age, wastewater infrastructure systems are also threatened by corrosive bacteria – but they needn’t be. In order to determine the most effective means of protecting these critical assets, it is beneficial to understand the corrosion process, a process called microbiologically influenced corrosion (MIC). Recent studies have found that the processes involved in MIC in wastewater collection and treatment systems are more complex and the organisms involved more diverse than originally thought. Further, it has been determined that the microbial species involved require the establishment of synergistic/mutualistic communities, in addition to certain non-biological chemical reactions, in order for the process to proceed. Studies have also confirmed that in addition to bacteria certain fungi are also implicated in the processes.